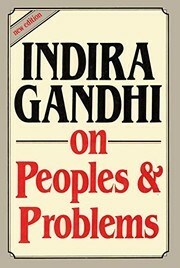 Indira Gandhi was India's prime minister on two occasions, first during 1967-1977, and then during 1980-1984. She was the daughter of Jawaharlal Nehru. 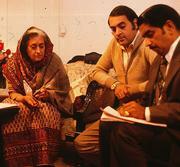 Are you sure you want to remove Indira Gandhi from your list? June 13, 2009 Edited by ::ffff:76.198.244.241 Edited without comment.